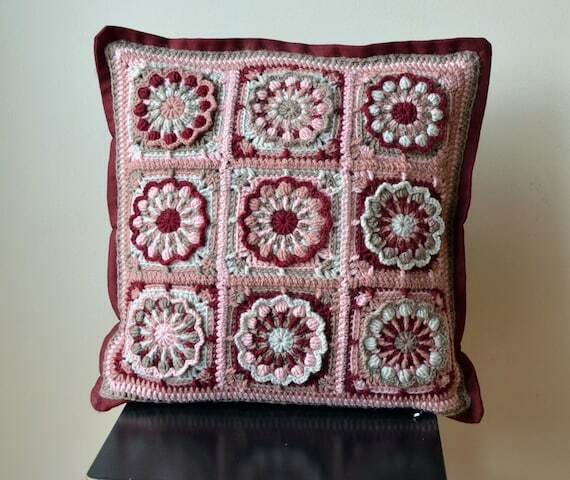 Outstanding Crochet: Crochet pillow covers patterns. I am having a really good Friday! I had 9 sales today, absolutely unexpected! Thank you all who made me happy today! Here is an eye candy for you. 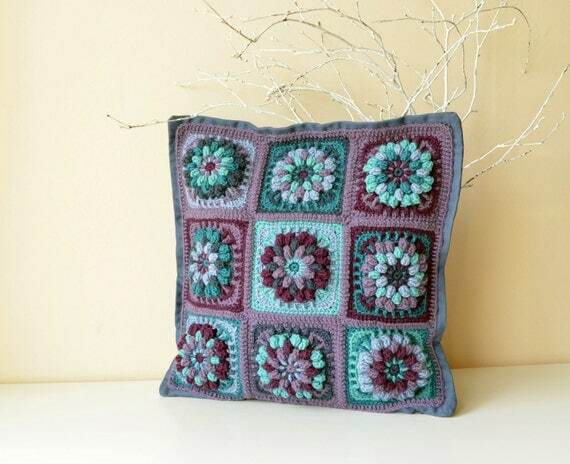 Very pretty pattern and the color combo is beautiful! Pinned! Mes félicitations pour les ventes, j’espère que chaque vendredi sera pareil. j'adore ces coussins. bravo pour la réalisation.